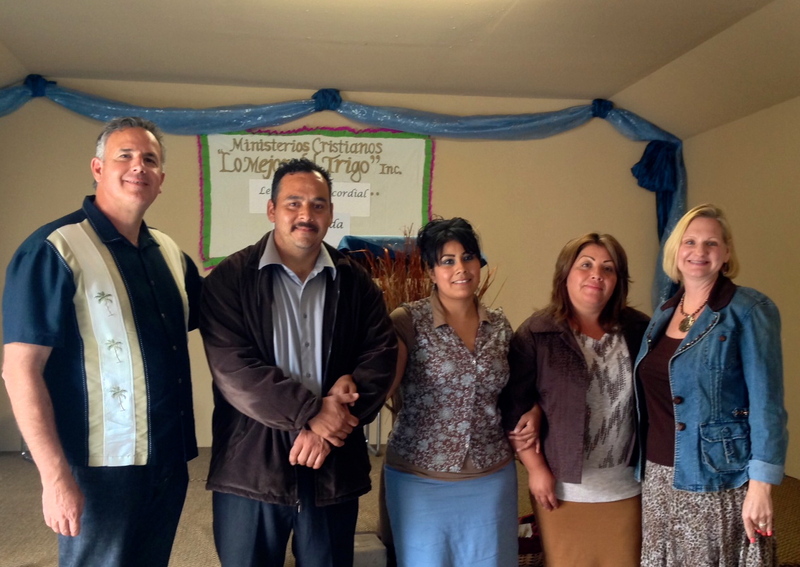 Earlier this week Dawn and I met with pastor Rodrigo Vallarta and his wife, Nancy. They lead a Lo Mejor del Trigo (The Best of the Wheat) church in eastern Tijuana. The area of the city is called Pípila. It was so encouraging to meet with them, and to learn how the Lord was providing for them. I wrote a post a few weeks ago about their church, and I listed some of the needs they had as a prayer request. Click here… to see that post and those requests. 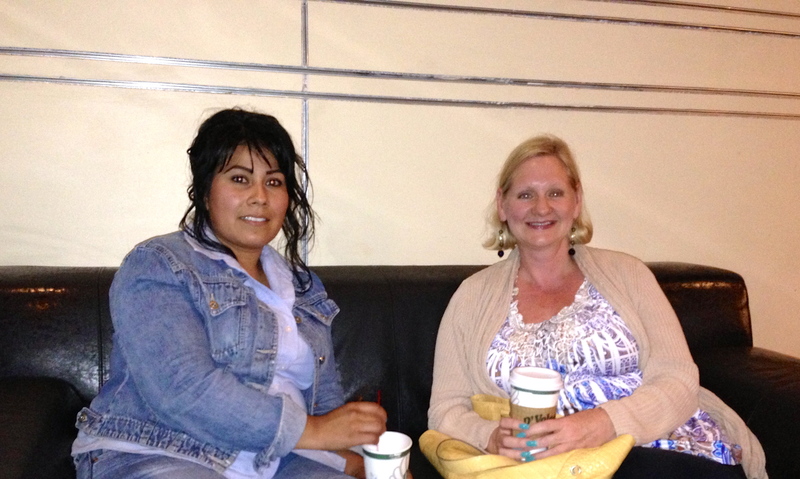 God has provided in wonderful ways for Rodrigo, Nancy and the church. The local church was able to pull together and put some bars on the windows for security, since it had been broken into and it wasn’t safe to leave things of value in the church. God reminded Rodrigo of a dentist in Tijuana that told another pastor friend that he would be willing to treat people who didn’t have the means to pay. Nancy went to the dentist this past Wednesday. We are anxious to find out how that went! She still suffered through tremendous pain for more than a month. Some items were also donated to the pastor and the church: a car, a computer and the funds to put in electricity at the church site. Sometimes we pray, but forget to thank God when he answers. I want to make sure everyone knows, and ask you to rejoice with us in how the Lord marvelously provided for them! Nancy & Dawn – We are praying the Dentist visit will take care of the pain Nancy has had, and bring healing. Tomorrow (Saturday) a group of us from Harbor are going to partner with the church in Pípila to do an outreach in the community. We are going to have a number of fun activities for children, and then a meal for the families that come. There are 20 of us that are going on the trip. Friends from the church in Pípila are already messaging me, and letting me know how excited they are that we are coming. When Dawn and I met with Rodrigo and Nancy on Tuesday, Rodrigo said he was thrilled that we were coming so soon after we helped start the church last November. Rodrigo also told me that the church is growing. God is moving in the community. We pray that this outreach will help them to further their reach. Join us in prayer that the Lord uses the fun activities and Bible stories to help the church make a positive impact in the community of Pípila. It’s a wonderful way to get the word out, and to make more people aware that the church is there. A city set on a hill. We are also praying that we will be an encouragement to the people in the church. How pleasant it is when the brothers dwell together in unity!